Dents Farm is home to a farm shop, fishing lakes, barn cafe and garden centre. A real gem in the countryside, the farm shop is the place to go for local produce, as well as fresh fruit and vegetables. It is the destination for shopping or for a relaxed lunch in the impressive cafe. 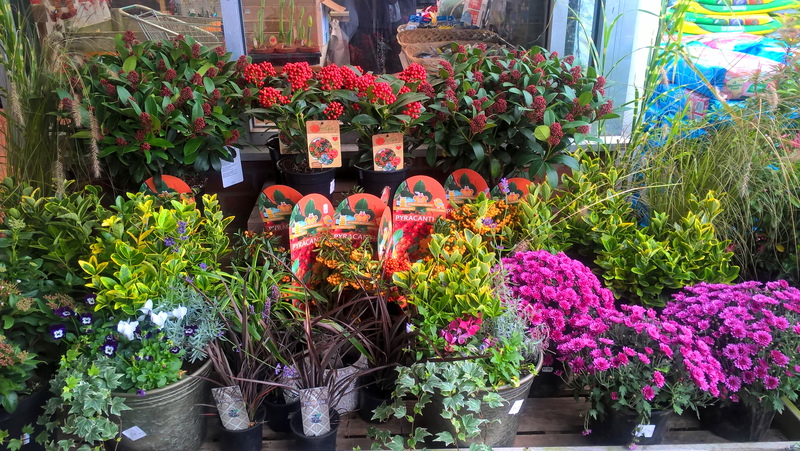 This is a family business with a real warm and welcoming atmosphere. 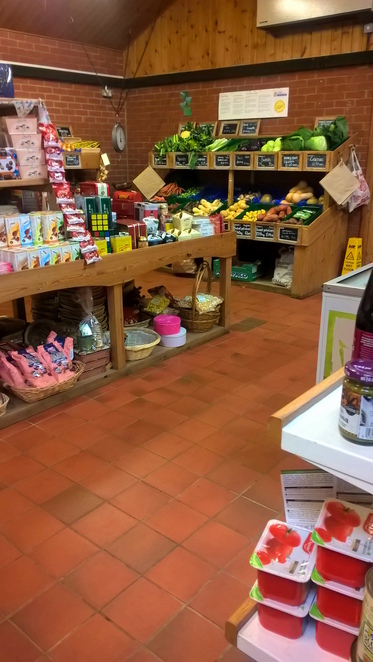 The shop is filled with an abundance of food, perfect for healthy eating and finding new products. The shop stocks good quality, artisan products that are not stocked in supermarkets ,allowing you to find quality items. 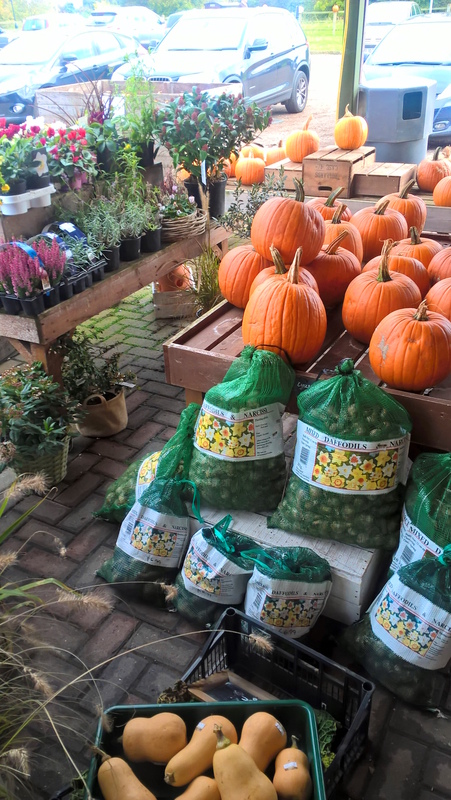 Worthy of note is the freezers, where you can buy homemade items such as pies or burgers, ready made. This is a new and interesting concept as you can eat well without the hassle of cooking. You can also buy frozen fruit in the portions you want, which reduces the possibility of food waste. 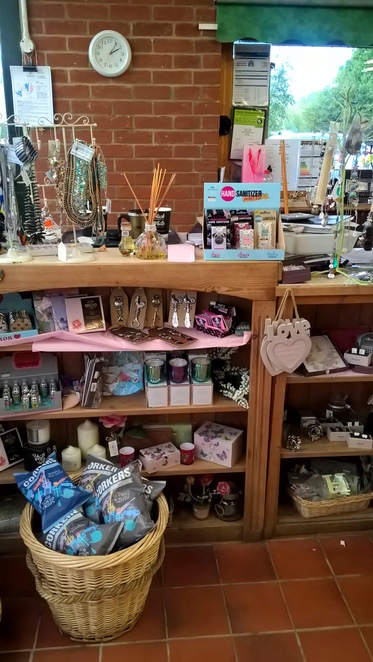 The shop is not just for food though, as there is an array of homewares and even clothing. The garden centre is the perfect place for the casual and profession gardener alike. 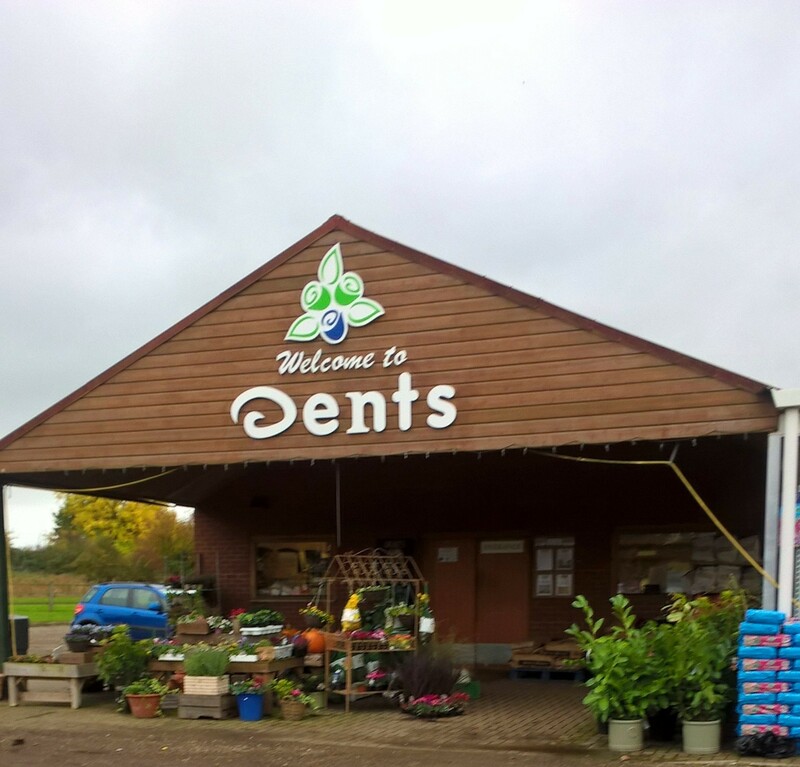 With seeds for planting, pre-made planters and a range of equipment, Dents Farm has everything for people with a love of horticulture. 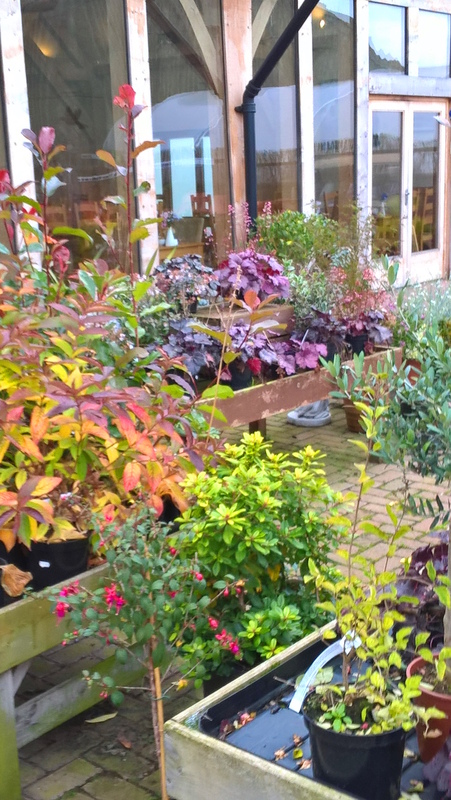 The range of plants and flowers is simply breathtaking and it is easy to see why the garden centre is a popular destination. Dents Farm is also a well-known fishery. Day tickets cost £6, there are five lakes in beautiful surroundings. Fishing is permitted from dawn until dusk everyday, so there is plenty of time to relax by the lake. There is also a Barn Cafe to relax in after all your shopping is done. This is a great place for lunch or a special occasion. The stylish cafe is a great place to relax. 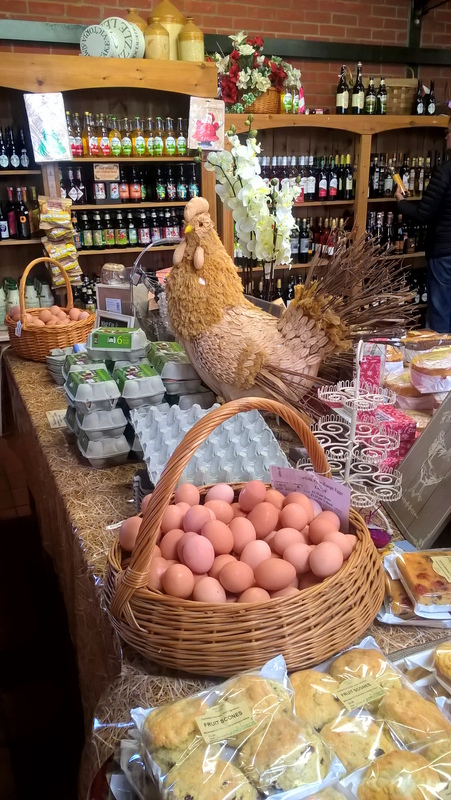 Farm produce is used to create the delicious dishes and there is a range of home made specialities. With delicious cakes, fair trade coffee and tea and ethically sourced food this is a lovely place to have a family meal or catch up with friends.